The beautiful areas where we base our trips have inspired the creativity of many of our travelers. In addition to the great photography on our Photo Contest pages, several European Experiences travelers have made videos or paintings from their trips. We appreciate them allowing us to share this work on our website. 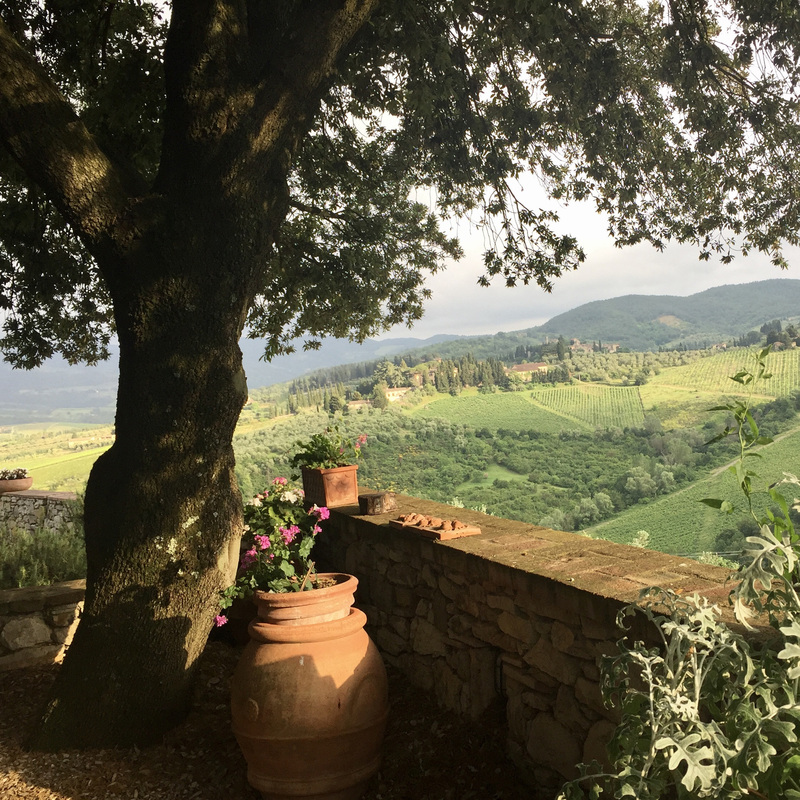 Ivan’s Videos – Ivan of New South Wales, Australia has joined us on four trips (Luberon, Chianti, Salzkammergut and Cotswolds)… and after each trip he made a wonderful video to share with his fellow travelers. He also developed short pieces we could include on our website. Adam’s Video – Adam from Maryland, USA made this short video of his Luberon Experience in 2010. Sandy’s Art – Sandy from Tennessee, USA completed several colorful paintings based on her Luberon Experience and Chianti Experience weeks. 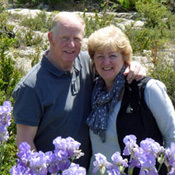 Ann’s Art – Ann from North Carolina, USA was with us for a Luberon Experience week in 2010. These four paintings were based on that week.